Koenigsegg isn’t the first automaker you’d associate with making a zero-emissions sports car, but its next model not only aims to be CO2 neutral but affordable, too. That’s affordable in the grand scheme of a car company known for making multi-million bespoke hypercars in numbers you could count on your fingers and toes each year, mind. The Swedish firm has built a reputation for extremes, and for requiring a number of things from the owners of its cars. 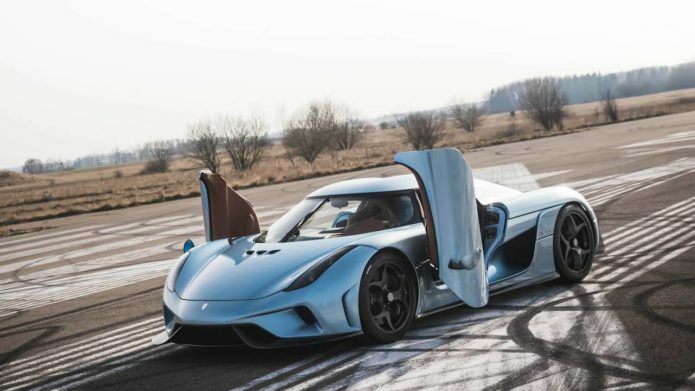 On the one hand they need to be deeply, indecently wealthy: the Agera RS, for example, started at over $2m. At the same time, though, buyers needed to be unexpectedly patient.